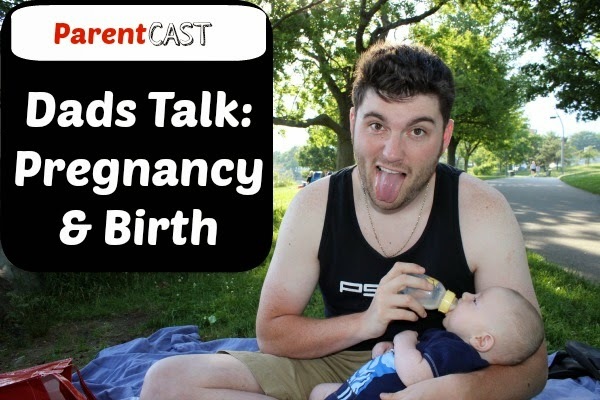 Hosts Mary and Blake hold a roundtable discussion with a couple of dads in differing stages of their wives’ pregnancies. Wanna get inside the primitive mind of a dude? Here’s your shot. Learn why Playstation 4, and Heisenberg’s Blue Meth, can prepare you for having a baby, why a Placenta smoothie is a actually a thing, why the sea was angry on the day of Rhys’ birth, and why we’re sick of people talking to us only about our wives. Carl recommends sprinkling your baby’s crib with several binkies so when your baby wakes up, he or she can easily find one! Do you ever want to be a guest on ParentCast? We would love to have you! Shoot us an email.